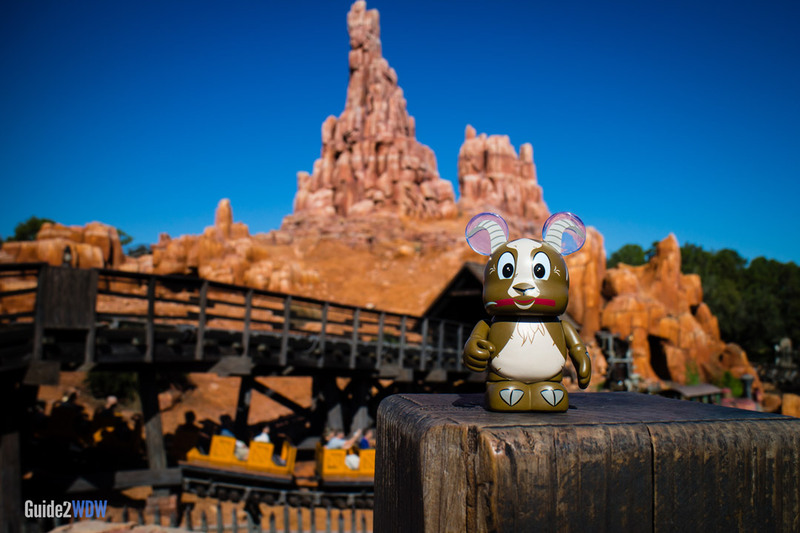 All aboard the Big Thunder Mountain Railroad! 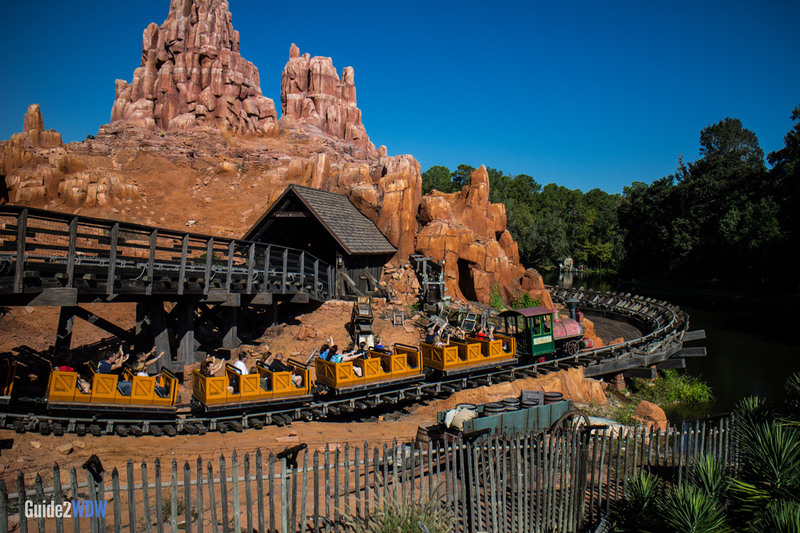 Get ready for a fast, twisting, and turning ride through a gold mine in the Big Thunder Mountain Railroad. This runaway mine-cart rollercoaster has thrills in its sharp turns and drops, but it remains a fairly mild ride with a maximum speed of only 30 MPH. 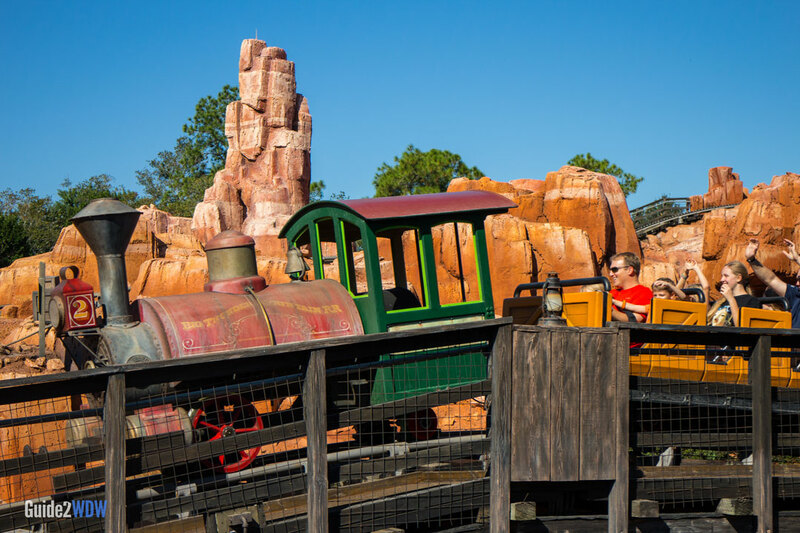 As it is a less intense ride than something like Rock ‘n’ Roller Coaster, Big Thunder Mountain Railroad is an attractive coaster for younger guests (and older guests as well) who want a thrill but aren’t quite up for the bigger rides. Is it hot and the line is long? The wait area doesn’t give much relief from the Orlando sun, so a Fastpass might be a very cool idea. The most thrilling way to ride Big Thunder Mountain Railroad is to sit in the very back car at night. When our family first started going to Disney World, Big Thunder Mountain Railroad way my favorite ride by far. With the confident bossiness only an 8-year-old can have, I would demand that we would ride it at least 3 times every time we would go to the Magic Kingdom. I was intimidated by most roller coasters, especially ones with loops, but this ride seemed to be the perfect combination of thrilling, but not too thrilling. Plus, it has all the scenery of the Old West, dark tunnels, a simulated earthquake, and bats. Yes, bats. I loved this ride as a kid. 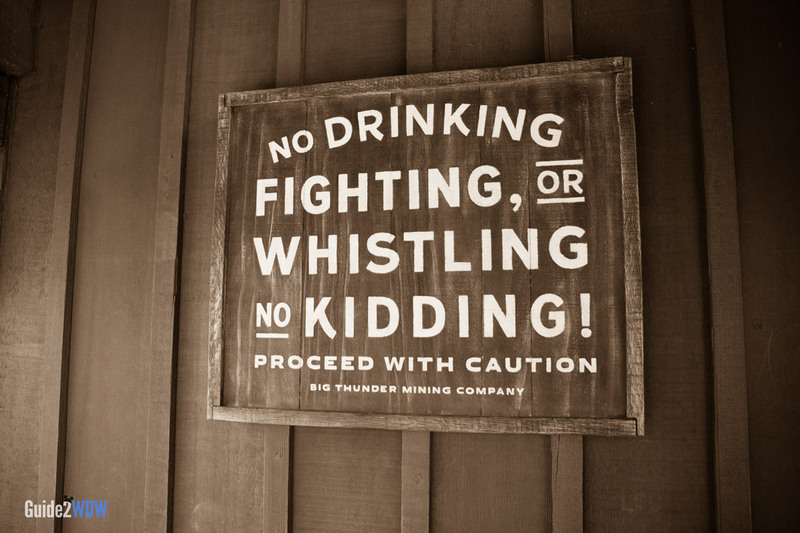 For awhile, Big Thunder Mountain Railroad was removed from my “Must Ride Every Visit” list. The track was jerky enough to cause more pain than it did thrills, and it just didn’t seem to be worth the long lines. However, thanks to a refurbishment in 2012 that completely replaced the track, the ride is now better than ever. It’s now a smooth coaster, and, when riding in the back, Big Thunder Mountain Railroad can still provide a rush of exhilaration. If you are going to Walt Disney World, definitely add “Ride Big Thunder in the back row at night” to your to-do list. It’ll be worth it.